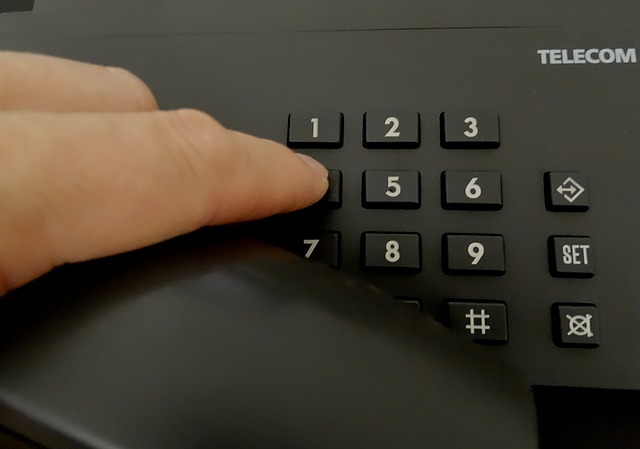 If you choose to have us install your businesses phone system this page will help you choose from our options based on your needs. No matter what phone company or phone system you choose, Wilson Computer Support will come to your office and install the phone system. 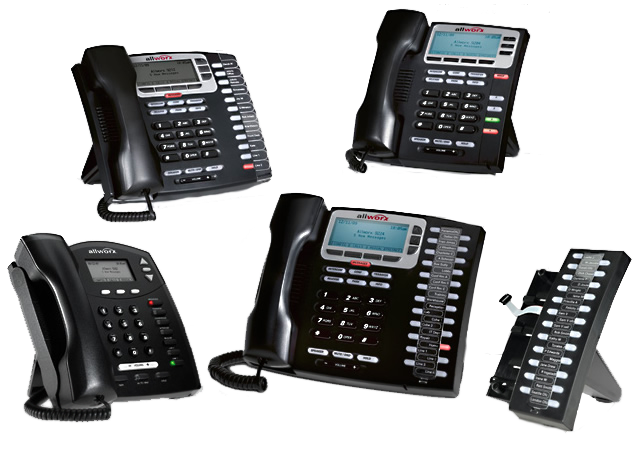 After we have physically installed the phones we will configure and test them to make sure your new phone system is up and running. Below are three companies that we use for our phone systems. 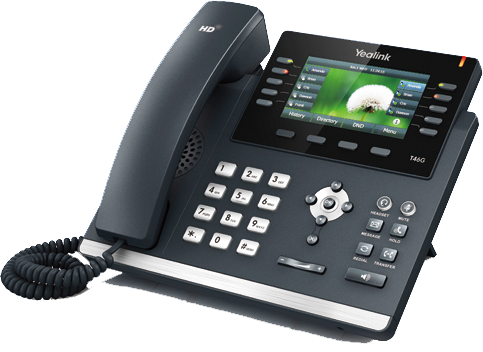 AllWorx and Yealink are complete phone systems from the server to the phone. 3CX is only the software needed to run the phone. 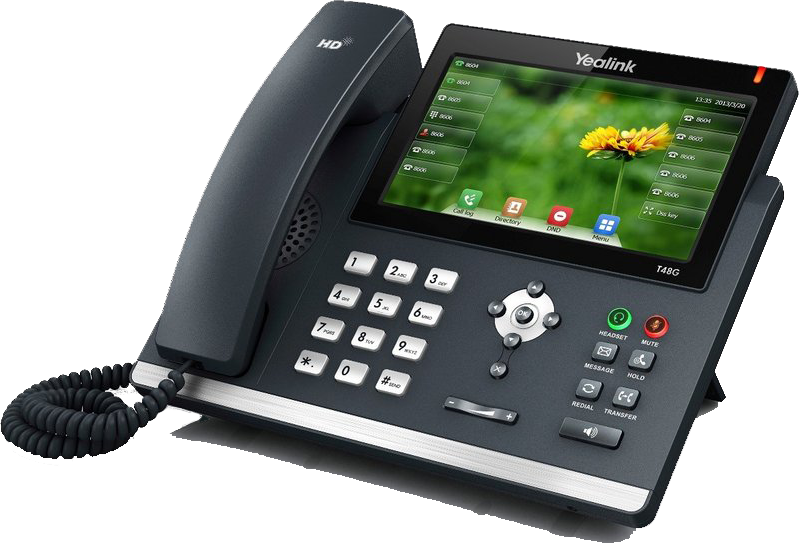 Our most common set up is the phone from Yealink and that are than hosted by the 3CX software. This offers the most flexibility in case you do not like the phones and would wish to switch to another phone. 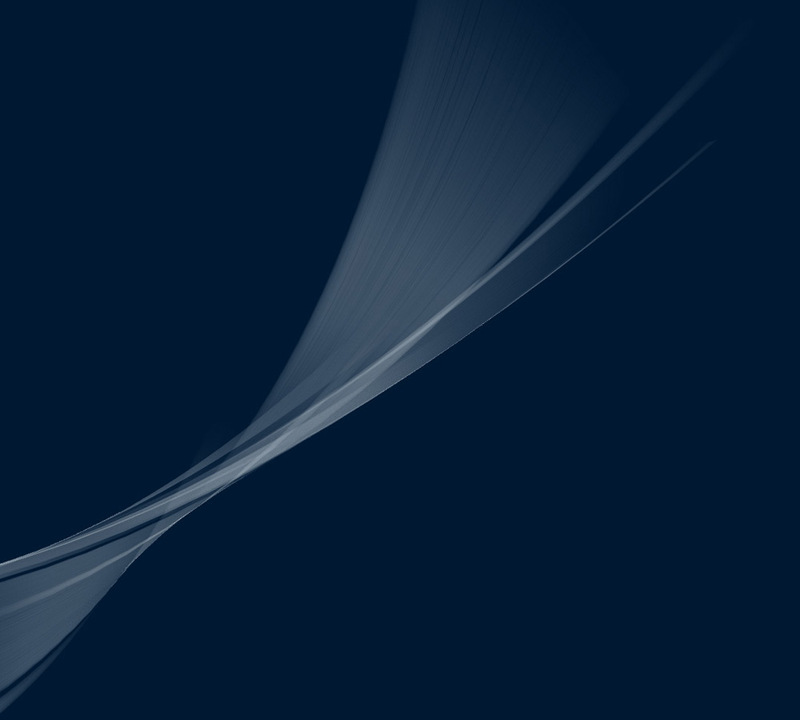 It also gives the business the ability to take their office extensive to any of their devices whether it be a mobile phone of a home computer.